barismo: Meridiano and Lucid back in stock! El Meridiano and the wildly popular Lucid Espresso are back and on the shelves. 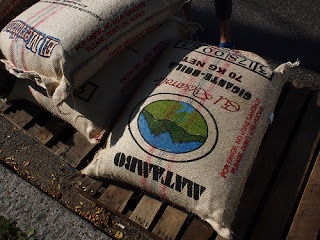 These Colombia offerings are a big favorite and we are excited by how well they are coming out.